Bogrim rocks Yom JV Roo!! 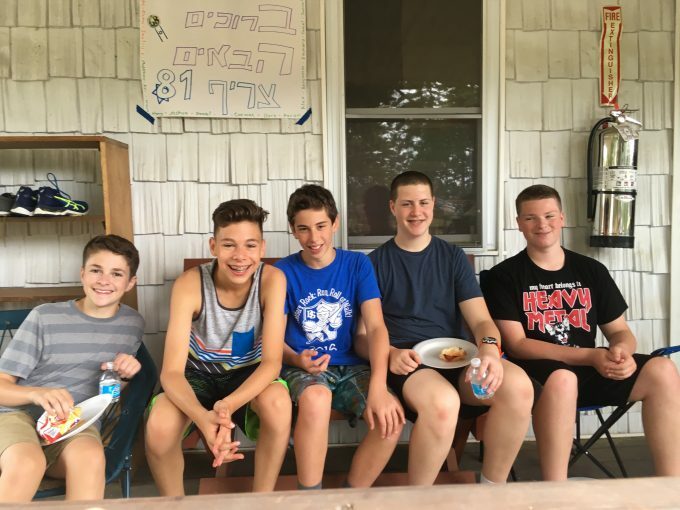 Bogrim welcomes Machaneh Ramah in the Poconos! Magshimim and Bogrim present Annie! Bogrim kicks off the new chug rotation in style! 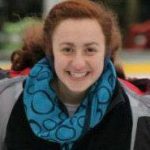 Bogrim had a fun-filled second week of camp! Bogrim goes to Six Flags! Bogrim 2016 begins with a bang! 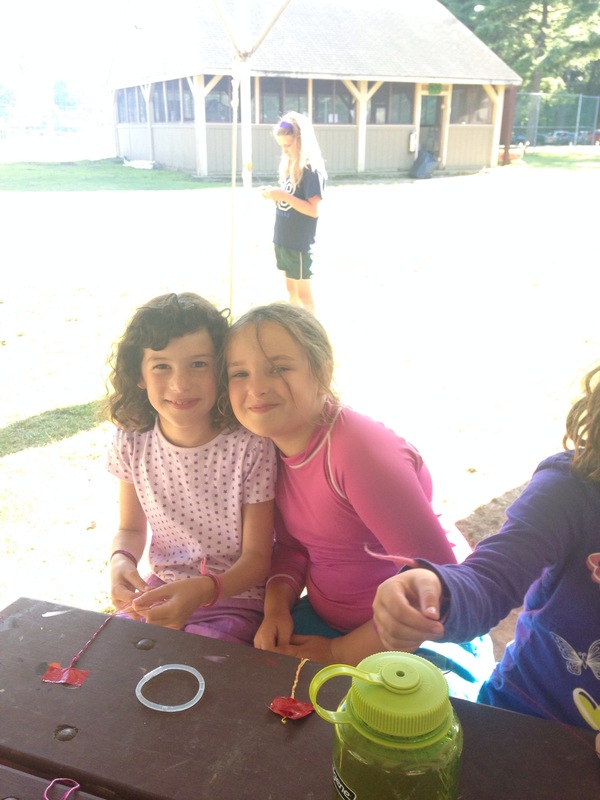 Kochavim has fun at chug gimel!